Shown is the Redding Model 15-P Competition Piloted Inside Chamfering Tool with pilot rod that centers in the case flash hole. 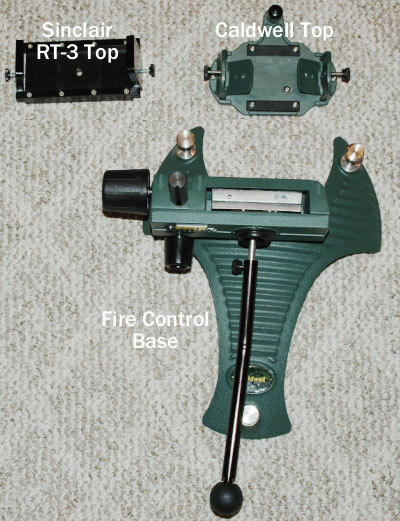 Also shown is a Forster 45° Rocket Tool. 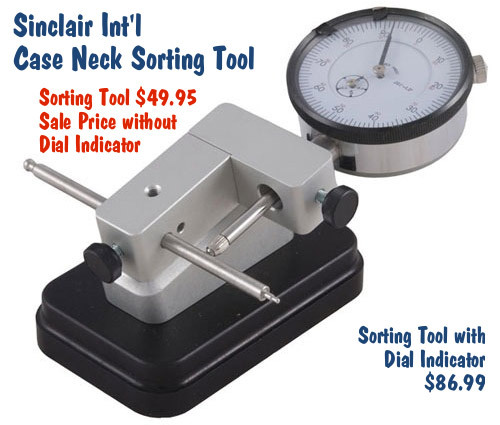 There are a wide variety of reloading tools designed to cut a slight chamfer in case necks and deburr the edge of the case mouth. You don’t need to spend a lot of money for an effective tool. A basic “rocket-style” 45° chamfering tool, such as the Forster, actually does a pretty good job taking the sharp edge off case mouths, particularly if you use a little scotch-pad (or steel wool) to smooth the edge of the cut. The Forster chamfer tool, shown below, is a nicely-made product, with sharper cutting blades than you’ll find on most other 45° chamferers. 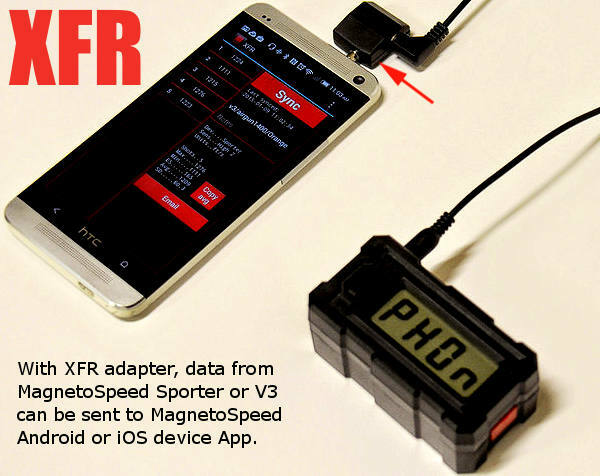 It costs $17.99 at Brownells.com. Redding sells a handy piloted chamfering tool with a 15° inside cutting angle and removable accessory handle. This Redding Model 15-P chamferer works really well, so long as you have consistent case OALs. 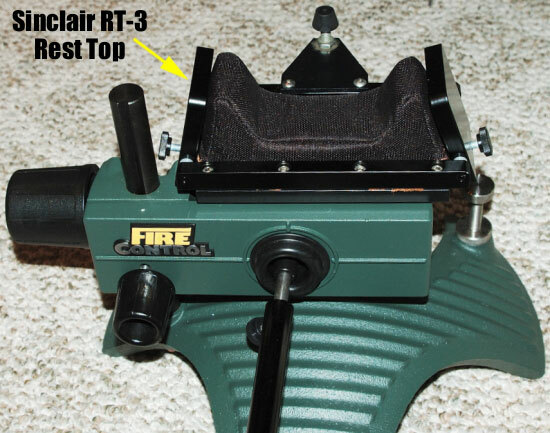 The pilot rod (which indexes in the flash hole) is adjustable for different cartridge types (from very short to very long). 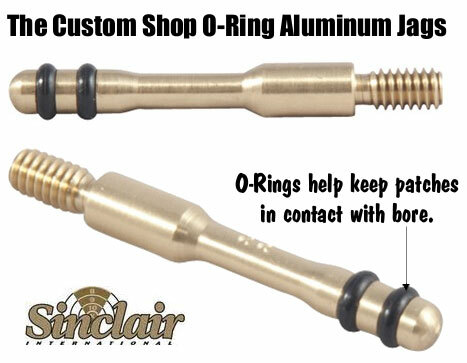 This ensures the concentricity of the inside neck chamfer to the case mouth. 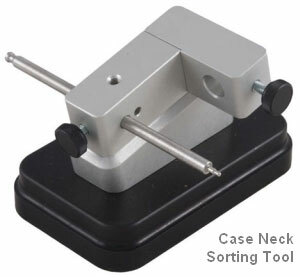 This quality tool works with cases from .22 to .45 Caliber. 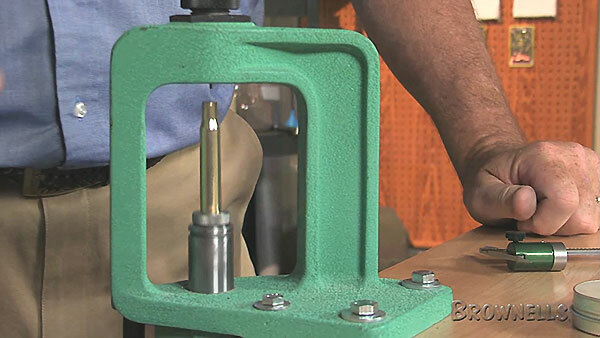 Many folks feel they can get smoother bullet seating by using a tool that cuts at a steeper angle. 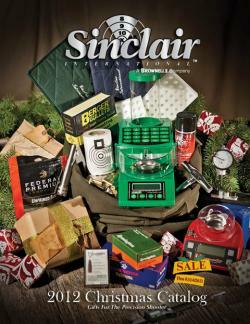 We like the 22° cutter sold by Lyman. 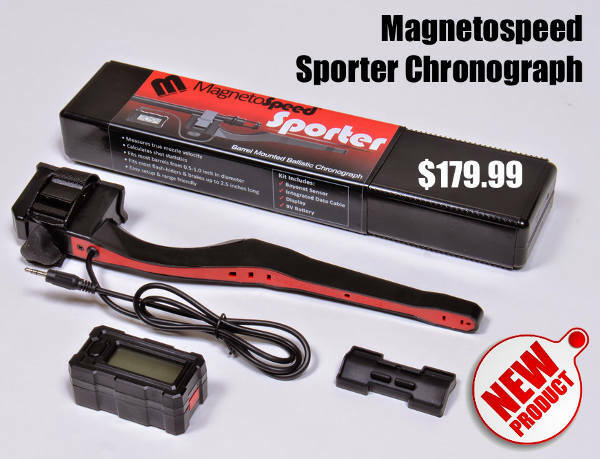 It has a comfortable handle, and costs just $10.75 at MidsouthShooterssupply.com. 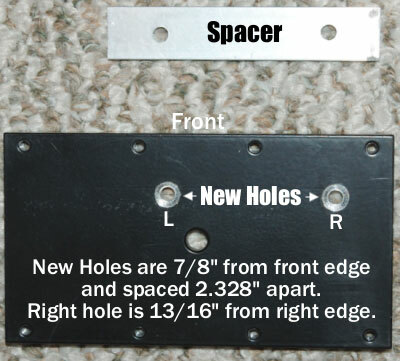 The Lyman tool is an excellent value, though we’ve seen examples that needed sharpening even when new. Blade-sharpening is easily done, however. 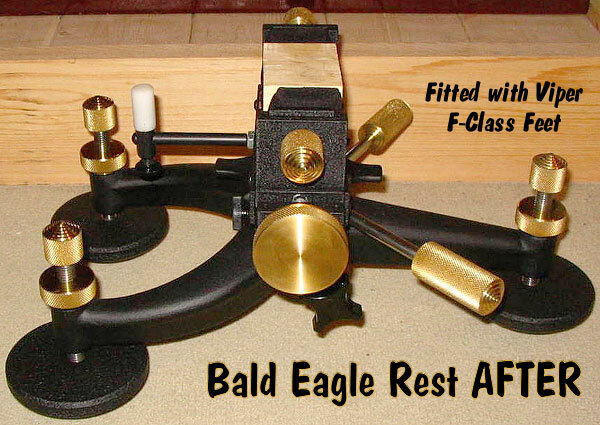 K&M makes a depth-adjustable, inside-neck chamferer (“Controlled Depth Tapered Reaper”) with ultra-sharp cutting flutes. 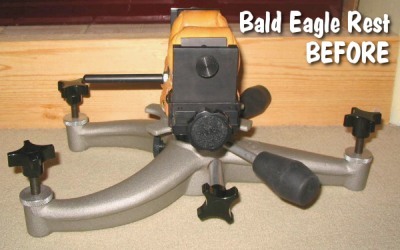 The latest version, which costs $47.00 at KMShooting.com, features a central pin that indexes via the flash hole to keep the cutter centered. In addition, the tool has a newly-designed handle, improved depth-stop fingers, plus a new set-screw adjustment for precise cutter depth control. We caution, even with all the depth-control features, if you are not careful, it is easy to over-cut, slicing away too much brass and basically ruining your neck. 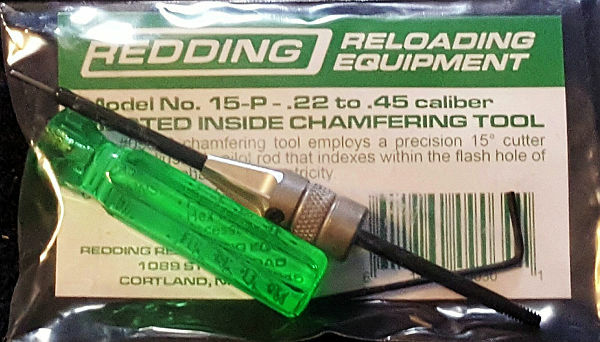 We think that most reloaders will get better results using a more conventional chamfer tool, such as the Forster or Redding 15-P.
Share the post "Inside Chamfer Tools — Sorting Through the Options"
Forty-five bucks for a 25-round reloading tray? No this is not a late April Fool’s Day story. The CNC wizards at MK Machining in Missouri have created what may be the world’s most high-tech tray. Milled from billet aluminum, these trays will last a lifetime, and they offer one big advantage — any powder over-spill simply fills the open gap between the top and bottom plates. That way you don’t have stray powder kernels collecting in the bottom of the cartridge holes. 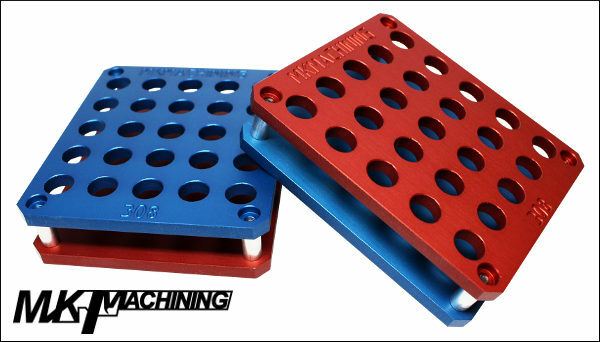 The MK Reloading Trays come in four colors: Red Anodized ($44.99), Blue Anodized ($44.99), Black Anodized ($39.99), and Silver (Clear) Anodized ($34.99). 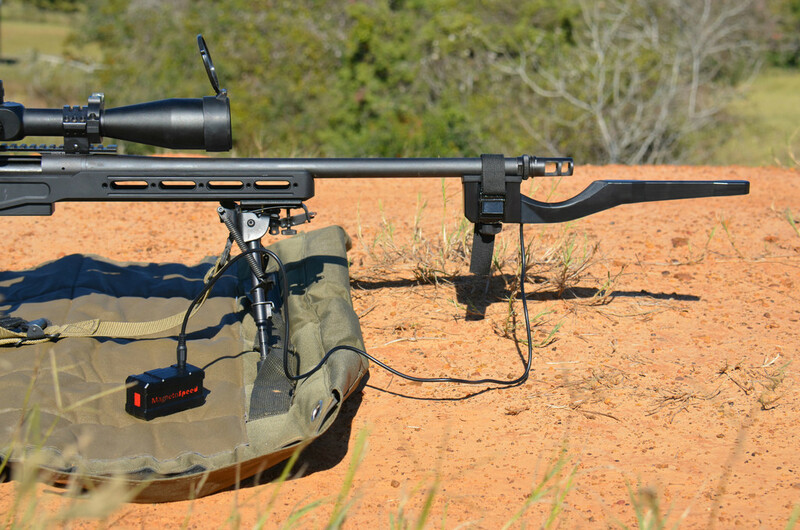 The holes are sized for .308 Win-diameter cases, so they’ll work for 6mmBR, 6.5×47 Lapua, 6.5 Creedmoor, .243 Win, 7mm-08, and the entire .308 Win family. 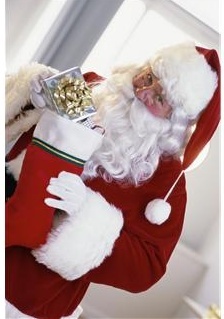 As shown below you can buy a Red and Blue pair and simply re-assemble them in a Red/Blue Sandwich style. We think that looks pretty cool. 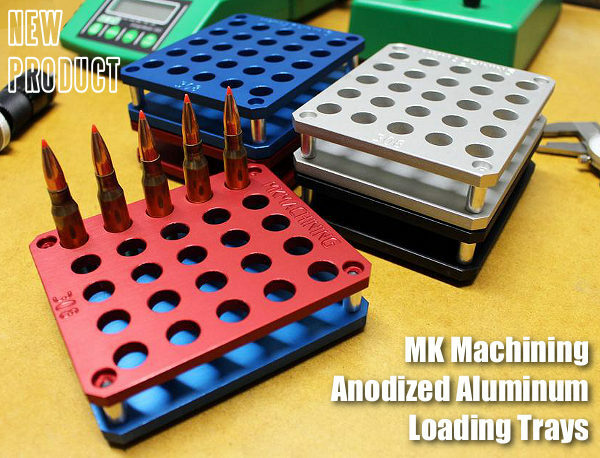 For more information, or to order MK Reloading Trays, visit MKMachining.com. 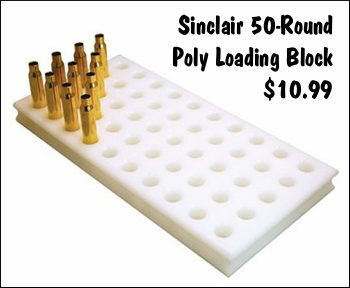 To be honest, the $6.99 Sinclair Polymer Loading Blocks are good enough for most reloading applications — and the larger, 50-round Blocks ($10.99 at right) can hold twice as many rounds as the MK trays. However, the MK Machining Loading Tray definitely has more “bling appeal” and there are some advantages to the sandwich design. The aluminum is certainly more heat resistant than polymer. For guys who want a “Cadillac” tray on their bench, the MK Machining Trays may be worth the investment. 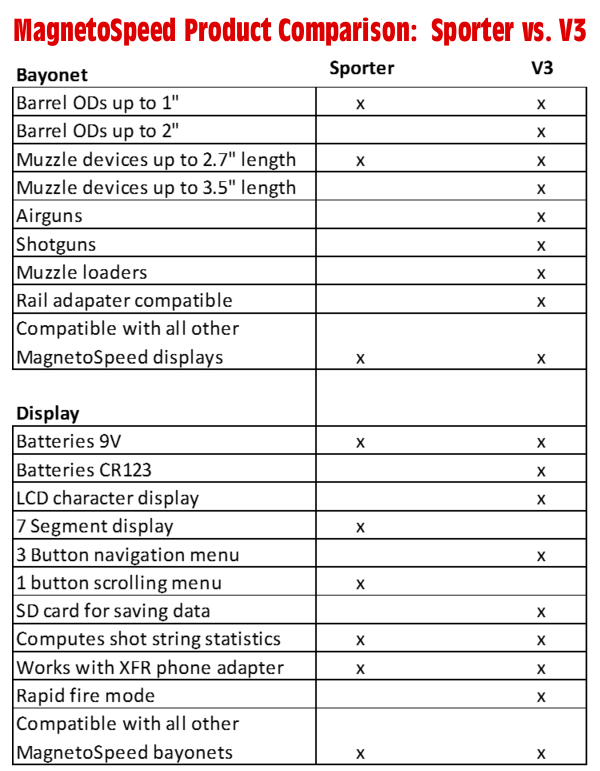 We also think these might make nice prizes for a shooting match. 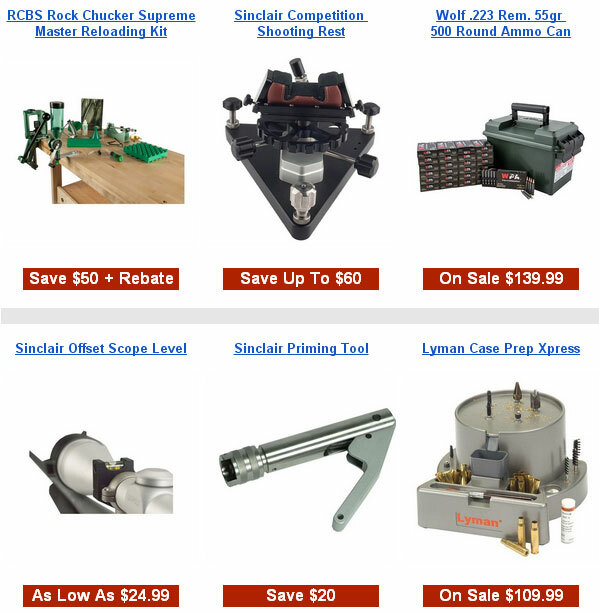 Share the post "Reloading Bling — MK Machining’s Aluminum Reloading Trays"
Share the post "Stuff Your Stockings With Eight Items Under $10.00"
Sinclair Int’l is running a great promotion right now through midnight (11:59 pm) on July 4th. 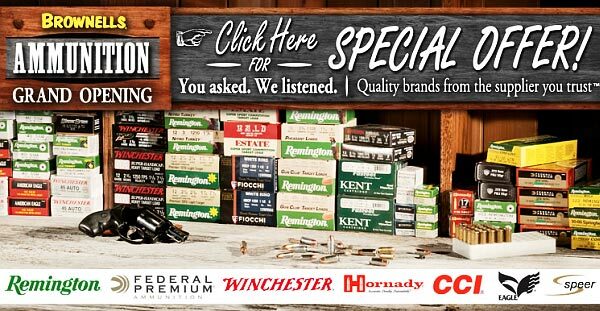 If you use CODE DS6 during check-out, you’ll get FREE Shipping on all orders of $99.00 or more. Remember this offer runs out Wednesday night. 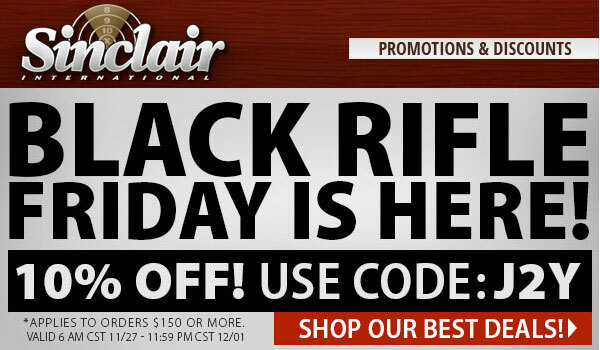 You can find current featured items on sale on Sinclair’s Sale Page. 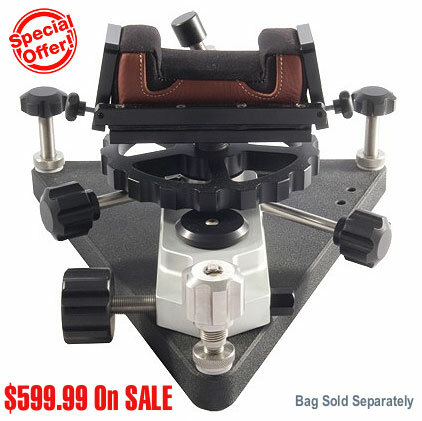 Among the items discounted currently are the Sinclair Competition Shooting Rest ($599.99 on sale), the Edgewood MiniGator rear bag ($124.99 on sale), and the Sinclair Cleaning Cradle ($44.99 on sale). 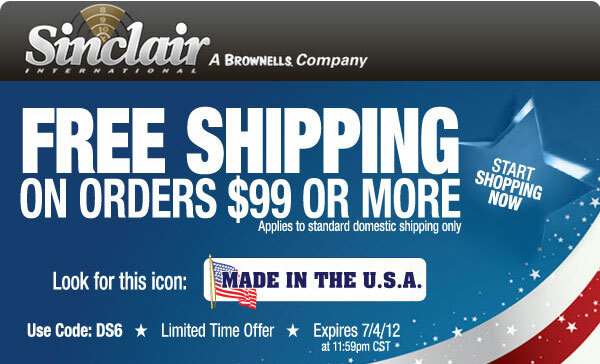 Share the post "FREE Shipping at Sinclair Int’l for Orders $99.00 or More"